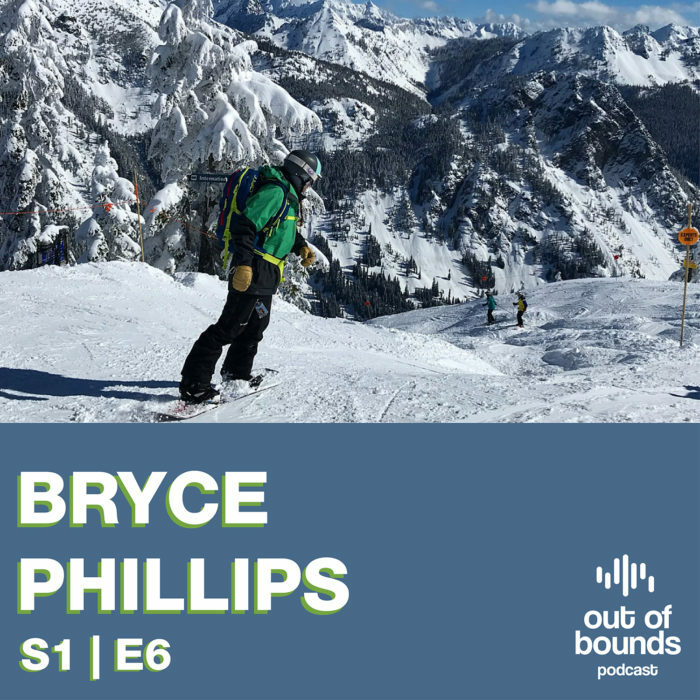 EVO.com founder Bryce Phillips joins host Adam Jaber for episode 6 of the podcast. They talk about how EVO was founded and where the company is headed with its opening of retail locations. They also discuss Bryce’s involvement with the Pass Life, Restaurants, and La Familia. And finally, Adam asks Bryce how he maintains a work-life balance while running EVO.